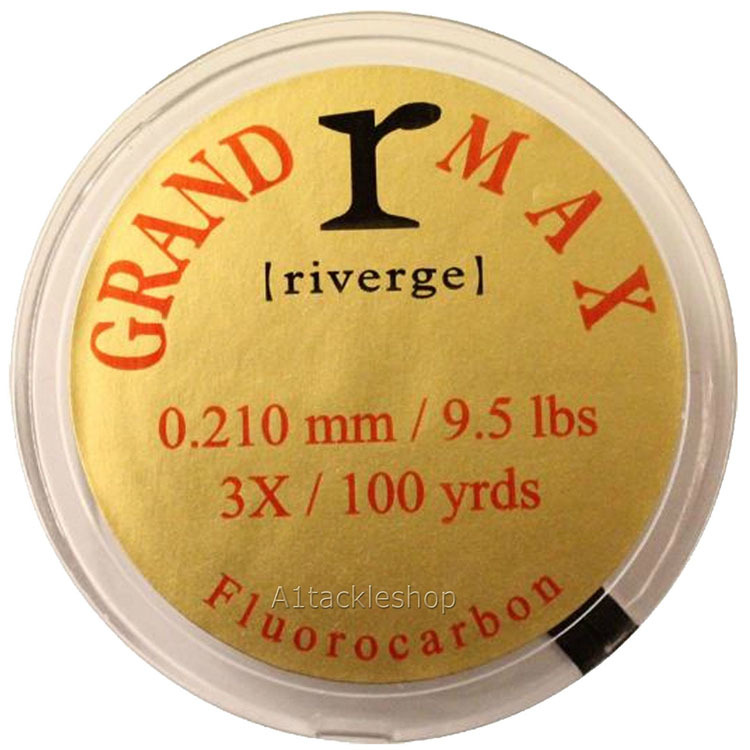 Grand Max is slightly softer than the standard Riverge and has a higher breaking strain for diameter. It has been extensively tested and using standard knots found to knot easily and be entirely dependable. Grand Max should be used where fish are particularly shy. Available in a number of breaking strains/diameters please select using the drop down list. Always fresh stock in the latest Riverge packaging.